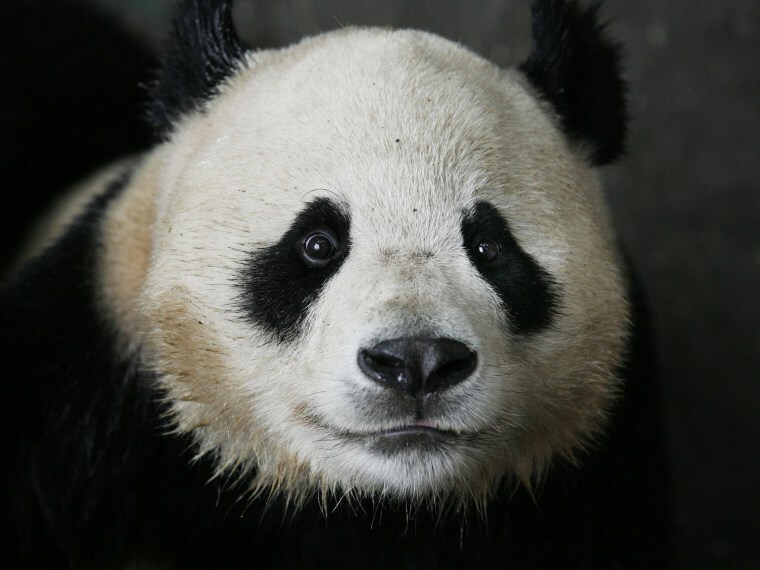 It’s not a job you often see listed in the newspaper or want ads: China’s Giant Panda Protection and Research Center in Ya’an, Sichuan Province, has announced a competition for a one-year job as a “Panda Caretaker.” Perks of the job include a salary of $32,000, free room and board, the use of an SUV for a year, and, of course, playtime with those furry black and white bears. If you’re tempted, you can apply at Sohu.com. Three New York roommates just wanted a couch to furnish their apartment. What they got instead was a stash of cash. The roommates picked up the couch from the Salvation Army for $20. When they brought it home, one of them noticed an envelope under the arm rest. It was stuffed with $20 bills. They started looking for more, and by the time they finished, they found $40,000. Jackpot. But alas, reality set it – this money belonged to someone else. The roommates managed to track down its rightful owner – an elderly woman who began hiding the money more than 30 years ago. Her children mistakenly gave the couch to the Salvation Army, not knowing what was hidden inside. And as a thank you, she rewarded the roommates with $1,000 for being so honest. It’s official: Andy Warhol is the king of the selfie. A series of six self-portraits of the pop artist, created a year before his death, sold for $30.1 million Wednesday at an auction in New York. The colorful images feature Warhol wearing his famous “fright wig.” Clearly, Warhol was ahead of his time. Just over a quarter-century later, the Oxford English Dictionary named “selfie” its word of the year. There’s a breakfast in the cereal aisle that’s 88 percent sugar: Lieber’s Cocoa Frosted Flakes. Though that’s an extreme example, it’s not that out of the ordinary. On average, 34 percent of the calories in children’s cereals come from sugar, according to a new report from the Environmental Working Group. All of the 181 children’s cereals that EWG examined contained added sugar, and many contained a third of the amount of sugar a child should consume in an entire day. Kids who have a bowl of this cereal every morning are consuming more than 10 pounds of sugar annually. So the next time you’re at the supermarket, you may want to grab a healthier option instead of, well, a box of sugar. Starting today, you can send 911 a text in case of an emergency. The FCC announced AT&T, Verizon, Sprint and T-Mobile services can use the new service, and its pretty simple to use. If you have an emergency, text 911 and give your location – just like you would if you were talking to an operator. The service is only available in select cities right now, but will be available everywhere by the end of the year. Click here to find if your area is covered. A Texas woman got the scare of her life when a 12-foot python snaked its way into her bathroom. Veronica Rodriguez was home alone one evening when she heard a rustling down the hall. She walked into the bathroom, turned on the lights and saw the gigantic snake curled up in the tub. Immediately, she slammed the door and ran outside of her College Station home. When an animal control officer showed up with a brown paper sack, she told him, “You’re going to need a bigger sack than that.” He had to use a city trash can to remove it. Rodriguez said the snake must have crawled into the house while she was outside bathing the family guinea pigs. Good luck going to sleep after that.